Parents and carers are given copies of key policies upon registering at the nursery via paper copies or email. The full set of nursery policies are available for parents to view in the reception area of the pre-school room. Parents can also request copies of any of these policies from the manager. Below are key points from our key policies. Will exclude any child with an infectious illness for at least the minimum period advised by the local health authority. has procedures in place for contacting parents/carers or nominated persons and for caring for the sick child while awaiting collection. has procedures for informing all parents/carers and staff of the presence of an infectious illness, with special regard for expectant mothers. children must not attend nursery for 48hours after the last instance of sickness or diarrhoea. 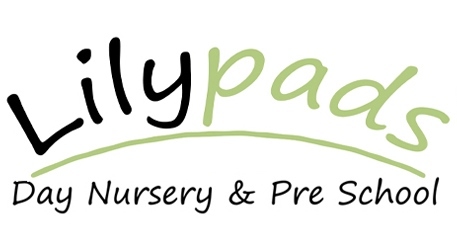 Lilypads Day Nursery & Pre-School has a general duty under section 2 of the Health and Safety at work act 1974 to ensure, so far as is reasonably practicable, the health, safety and welfare of all children and parents and staff and visitors. Lilypads Day Nursery and Pre-School aims to provide control of the Health and safety risks arising from our work environment. We will make arrangements for implementing the Health & Safety measures identified as necessary by completing Risk assessments. We will have emergency procedures in place. We will provide clear information and training to employees. We aim to provide a safe secure environment as well as equipment which will be checked at daily intervals for any faults if a fault is found the item will be replaced. We will ensure all employees are competent to do their tasks, and to give adequate training where applicable. All accidents which take place at Nursery will be recorded and checked to make sure the same accident is not reoccurring. Lilypads Day Nursery & pre-School recognises the need to provide an environment that encourages everyone to value and respect each other and to determine rules that will enable all children in our care to flourish and develop to their full potential. Lilypads Day Nursery & Pre-School aims to provide a high standard of care to every child in our setting regardless of the child age, stage, religion, gender or ability. We have two fully trained SENCO officers to support children, parents and staff. We aim to make all children feel included, secure and valued. Should any need arise parents will be informed at all times. Working together will help both the child and parent/Carer. We will plan and cater for each child’s individual needs, including those children who need additional support or have particular needs or disabilities. Lilypads Day Nursery & Pre-School is dedicated to looking after the safety, welfare and well being of all children in our care. When we believe that these may be in jeopardy, we have a duty to act quickly and responsibly. We are also under a legal duty to report any suspicions of abuse. All staff are trained in how to recognise and deal with signs and symptoms of abuse. Parents should initially raise problems with the child’s key person (if the issue concerns their child) or the manager (if it concerns the whole nursery). In the first instance every effort will be made to resolve any matters within the nursery. If the matter is not resolved, the directors will meet with all parties involved in an effort to find a solution If the matter still remains unresolved the parent/carer can contact Ofsted on 0800 123 1231. Formal complaints should be made by letter or e-mail to the directors. Each complaint will be logged on receipt and investigated: parents will be informed, in writing, of the outcome within 28 days. We keep a written record of all complaints, which is available to all parents on request unless issues of confidentiality arise, in which case we will seek the advice of Ofsted before making disclosure. Lilypads Day Nursery & Pre-School is committed to anti-discriminatory practice. As an employer, the nursery aims to ensure that people are recruited, selected, employed, trained and promoted according to their abilities for the job. Accordingly, no job applicant or employee receives less favourable treatment on the grounds of age, gender, sexual orientation, marital status, cultural or national origin, race, colour or religion, which cannot be justified as necessary to ensure the safe and effective performance of the work or training for the work. The nursery takes measures to protect staff from bullying/harassment within the workplace. Employment practice is regularly reviewed. It is the intention of Lilypads Day Nursery & Pre-School to ensure it is accessible to children and families from the local community. We advertise regularly and display signage on public pathways. We will arrange a waiting list on a first come first served basis. We will endeavour to make welcome fathers and mothers, other carers and relations and people from all ethnic, religious and social groups, with and without disabilities. 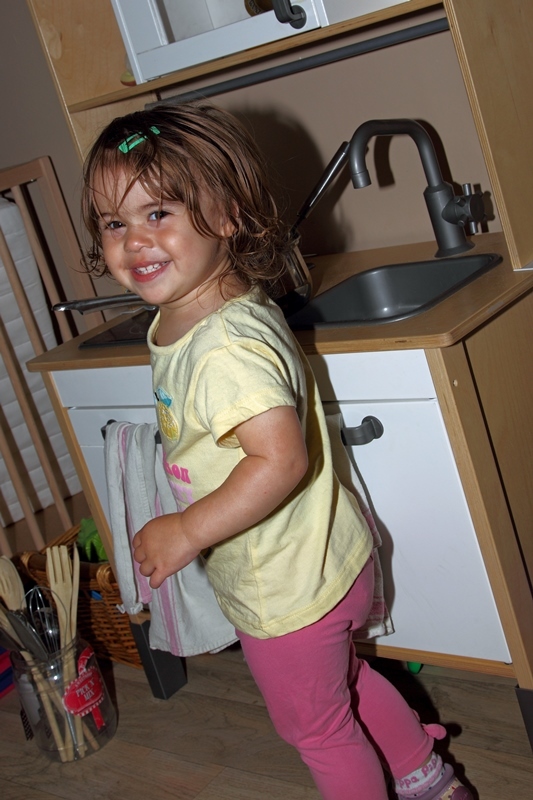 We will endeavour to be flexible when trying to accommodate the needs of individual children and their families. The Nursery recommends that each child attends for a minimum of two sessions per week. We can offer 3 & 4 aswell as eligible 2 year olds their 15 hours funding completely free of charge. Optional extra hours & meals will be charged at the nursery rate. The nursery reserves the right to refuse admission with just cause. Parents are the childs primary carers, and crucial part of the Nursery’s team. We work with parents and positively welcome and value your involvement and support. The Nursery has an ‘open door’ policy, and parents are welcome to visit at any time. Communication between parents and the Nursery is essential for continuity of care and education. Parents evenings are arranged every term to encourage parents participation and to discuss childrens progress and development in the Early Years Foundation Stage. Stay and play sessions are arranged monthly for parents and carers to come in and stay and play with their child. 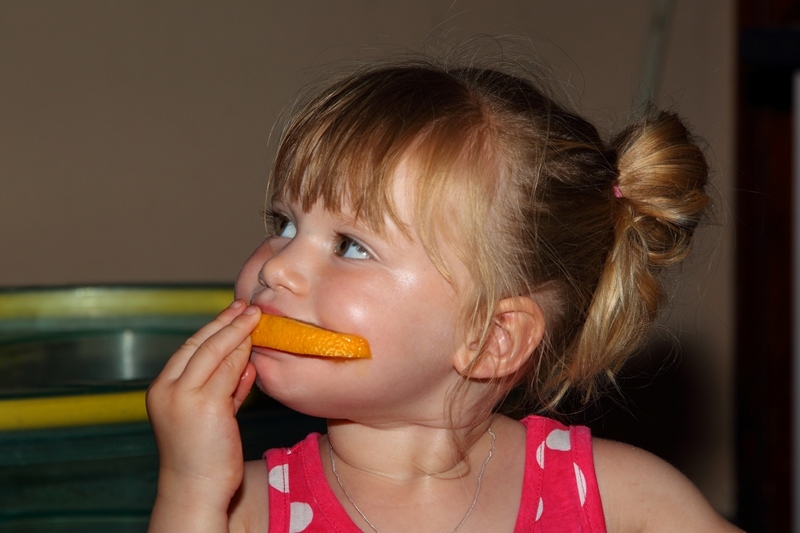 At Lilypads Day Nursery & pre-School we believe strongly in the value of eating healthily at a young age, to help promote good habits for adulthood. To this end we have a Cook on site who freshly prepares nutritionally-balanced food that is fun and delicious, taking into account religious, health and cultural requirements. We use fresh produce, free from pesticide, additives, colourings and genetically modified food as far as possible, and encourage children to try a wide range of foods. Please click here to see a sample of our menu.